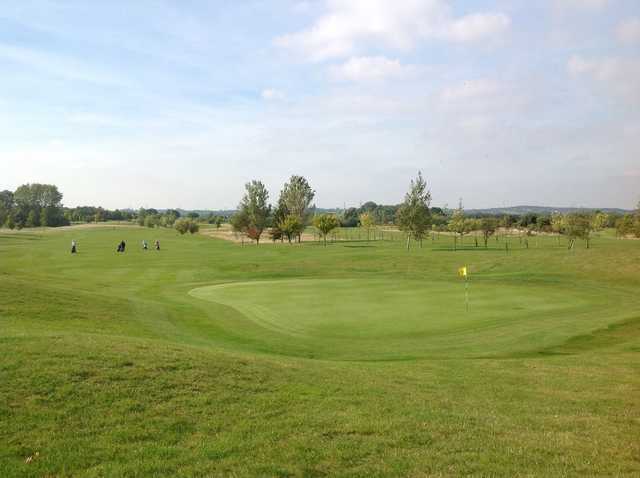 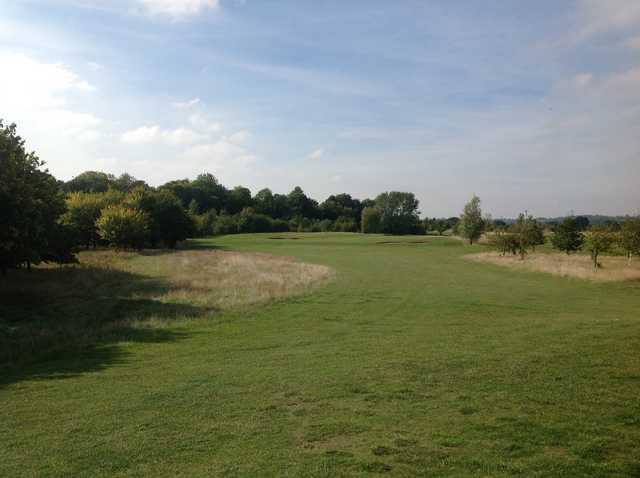 Aston Wood Golf Club is 18-hole championship golf course, designed by Peter Alliss and Clive Clark. 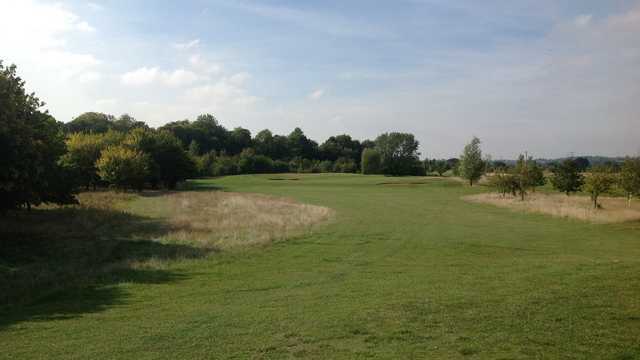 With beautiful meadowland with mature deciduous trees, Aston Wood Golf Club is a great test of golf that has been constructed to USPGA standards. 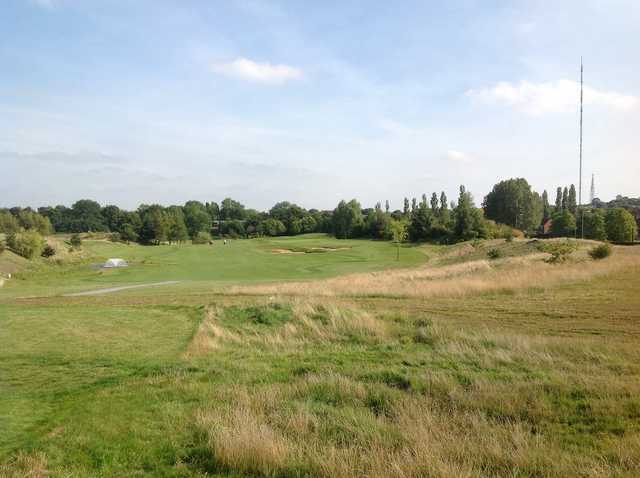 Aston Wood Golf Club has some very challenging par 5s, exciting par 4s and enjoyable par 3s, making up the 6500 yards it plays. 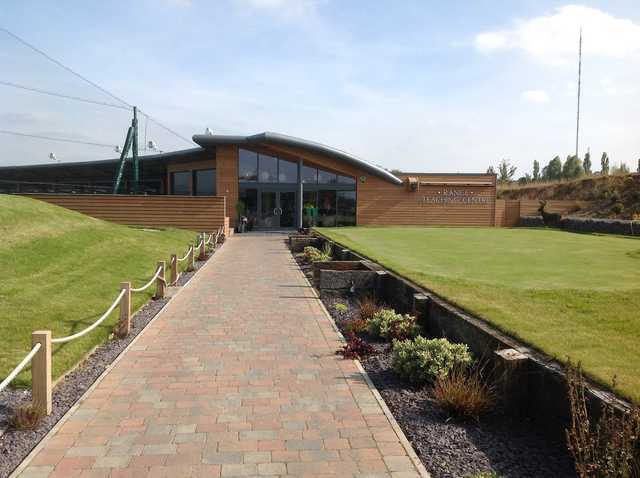 Aston Wood Golf Club also features a 14-bay floodlit driving range, a 40-metre pitching and bunker area as well as a putting green. 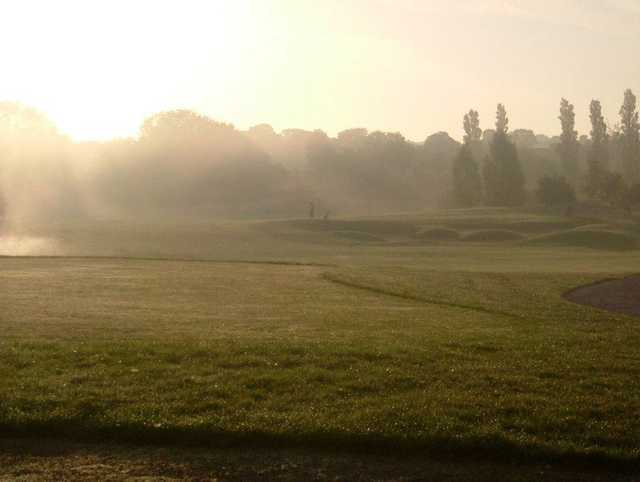 Stock up before your game in the pro-shop, or afterwards relax in the clubhouse. 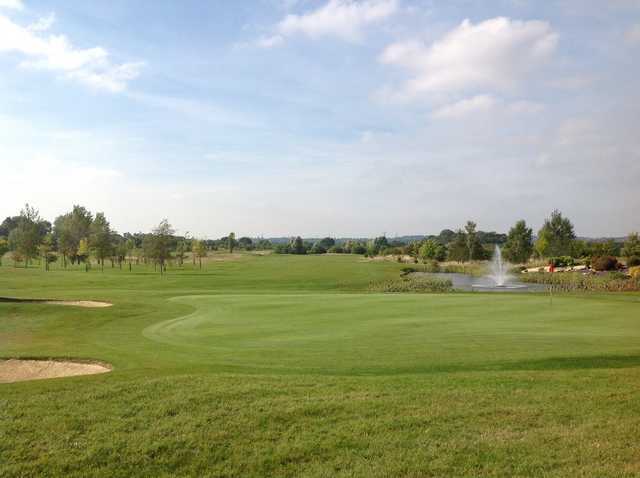 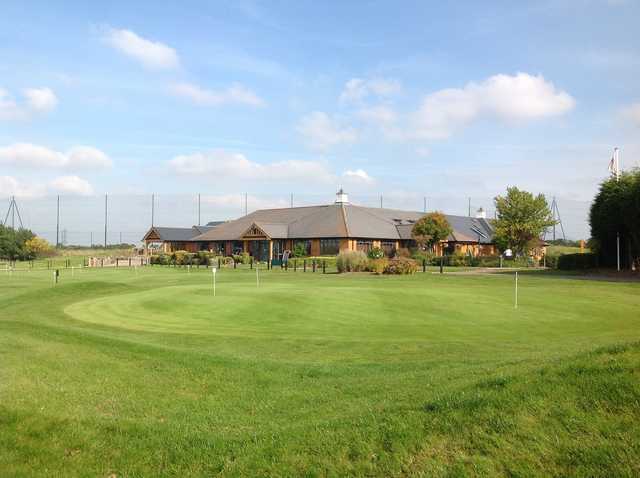 Perfectly situated near Birmingham via the main motorways, Aston Wood Golf Club is a first-rate golfing facility.